Set in the heart of Ranelagh is this three bedroom country cottage style home. Featuring an open plan kitchen, living and dining area warmed with a free standing wood heater this property has a very welcoming homely feel. 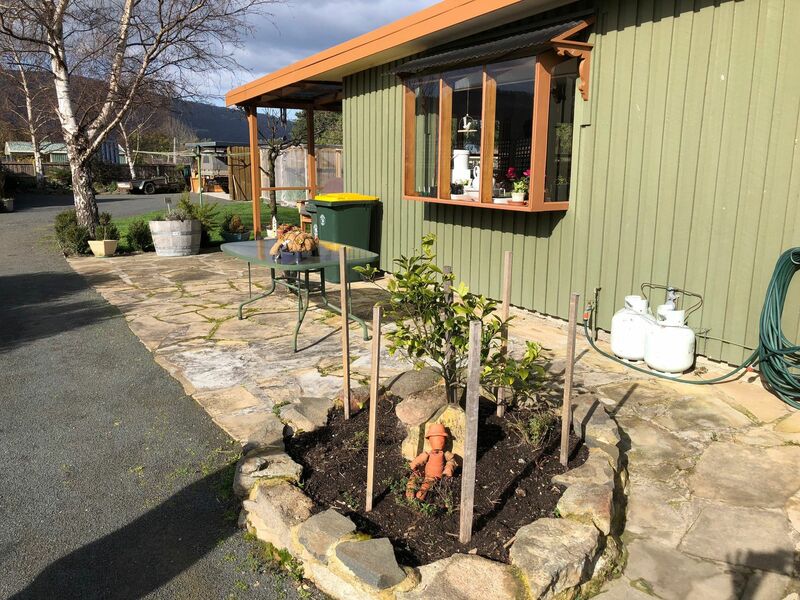 The bay window in the kitchen overlooks beautiful landscaped cottage gardens. 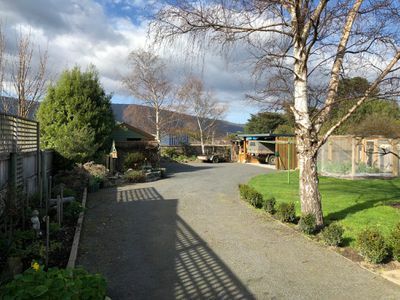 With three generous bedrooms and one bathroom there is room for the whole family. 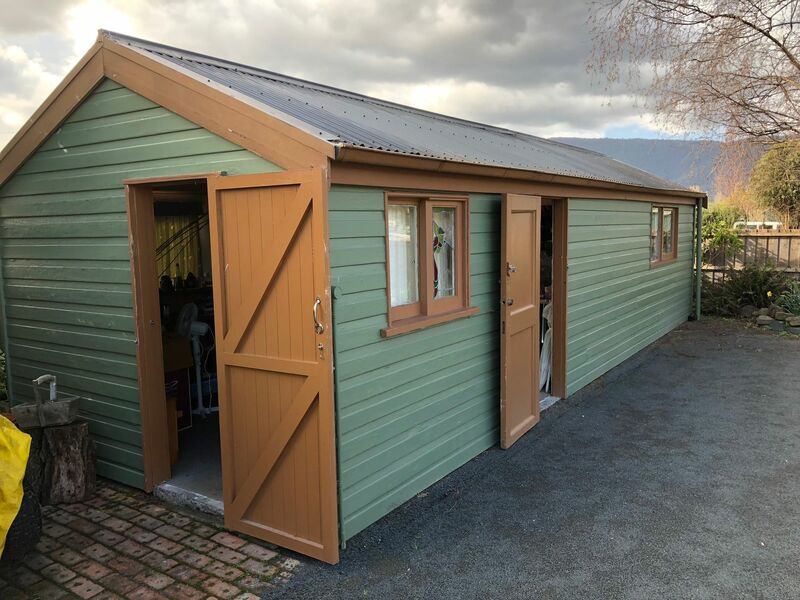 The property is fully fenced and features a three car garage and workshop as well as a sleep out or studio. There is a large covered rear deck to enjoy and an attractive front veranda. 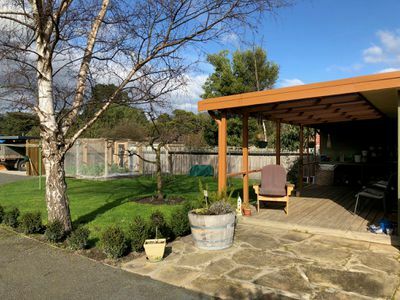 The large block is near level and perfect for kids and pets as well as the keen gardener. 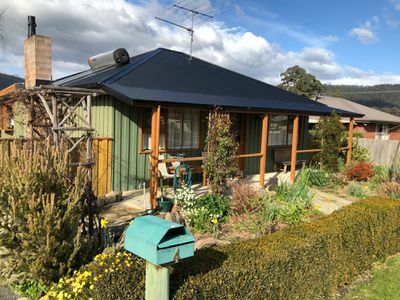 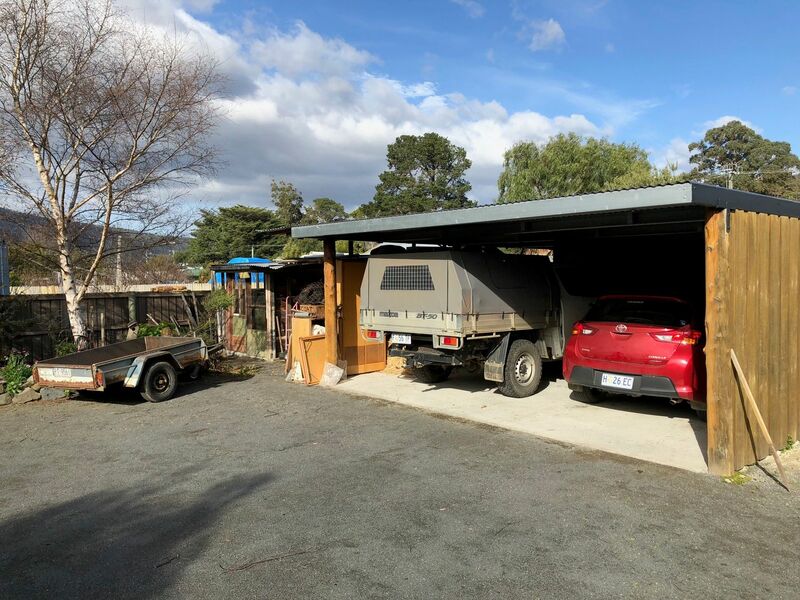 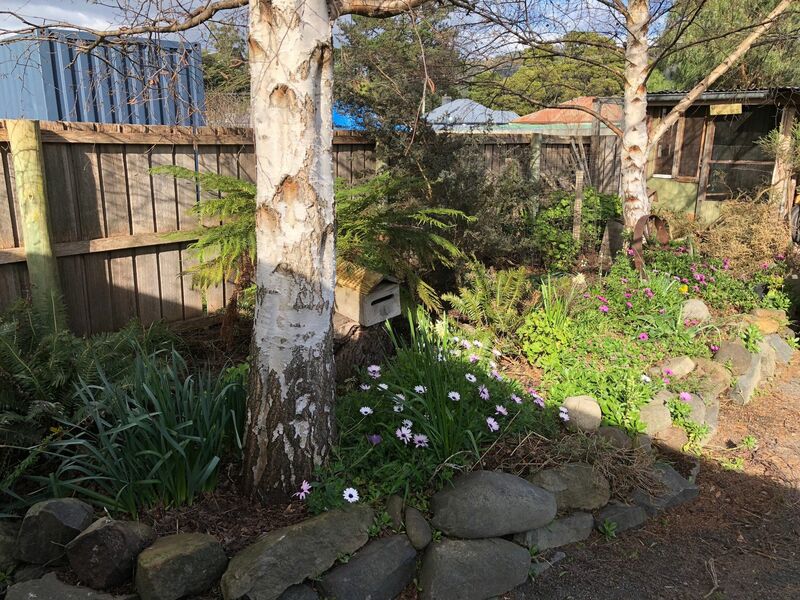 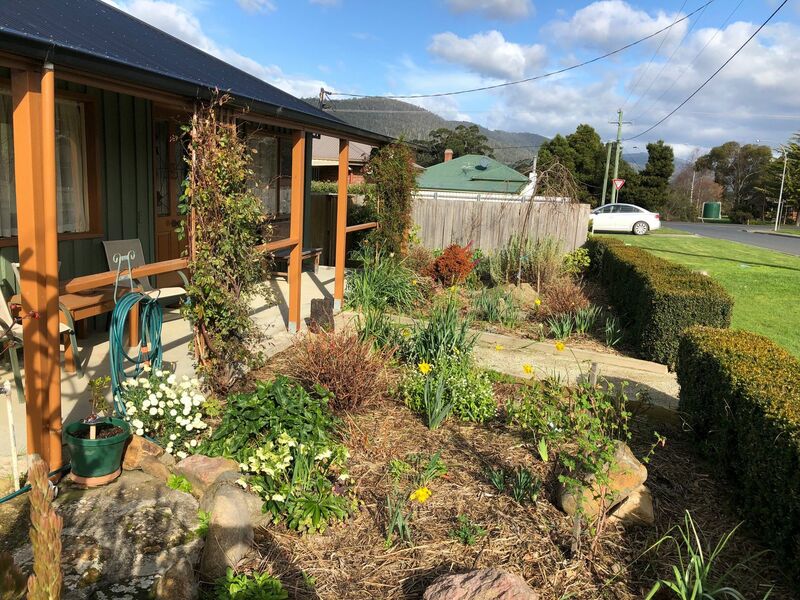 Located just a short walk to the local bakery, park and recreational grounds and on the bus route this property is centrally located and very convenient with Hobart only a short 30 minute drive.